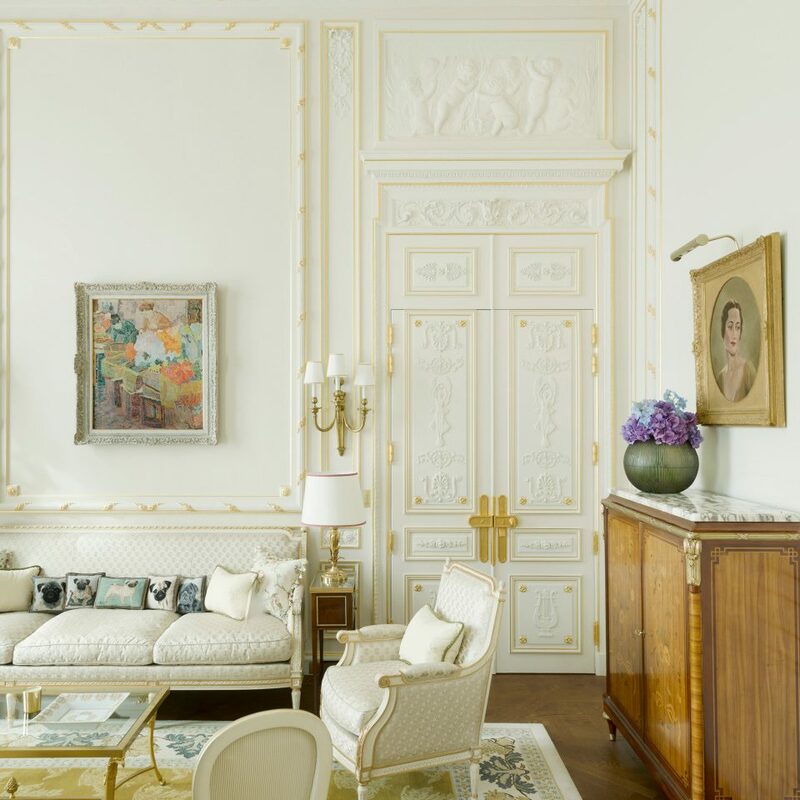 After four years of costly renovations, the 19th-Century Ritz Paris reemerged full of splendor. 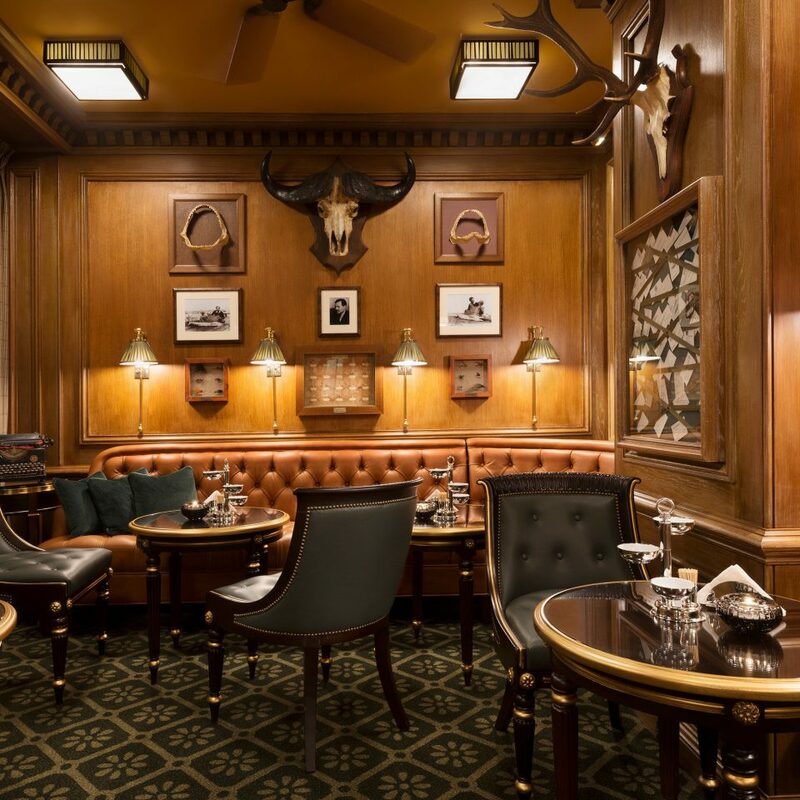 To the delight of regulars and history buffs, the hotel’s classic elegance- seen in treasured spaces like Bar Hemingway and stately suites awash in Louis XV décor- was not altered. 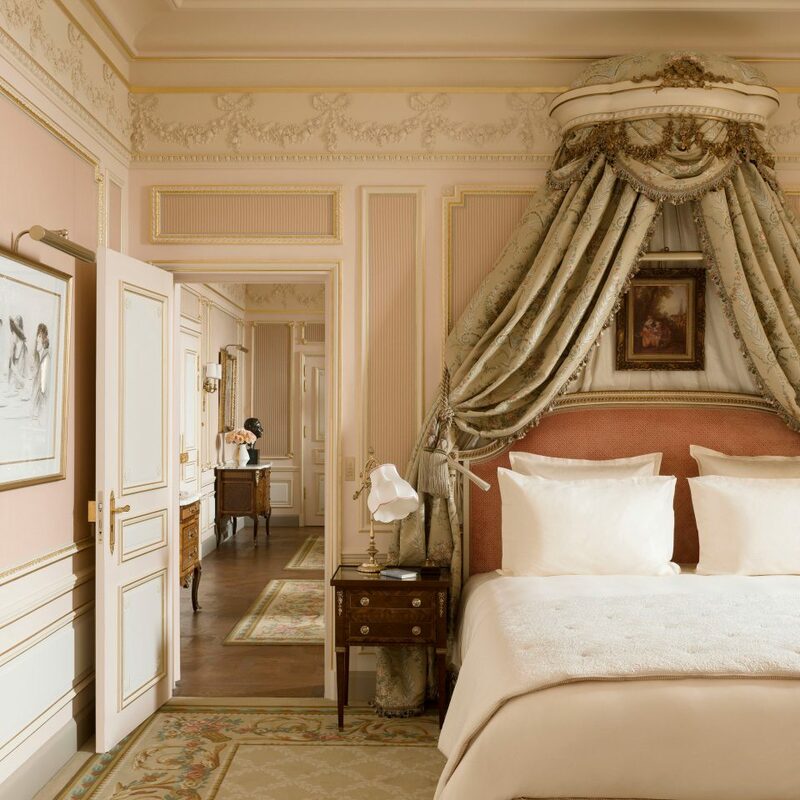 On the contrary, architect Thierry W. Despont was tasked with restoring one of the most legendary and romantic hotels in the world to its bygone magnificence. 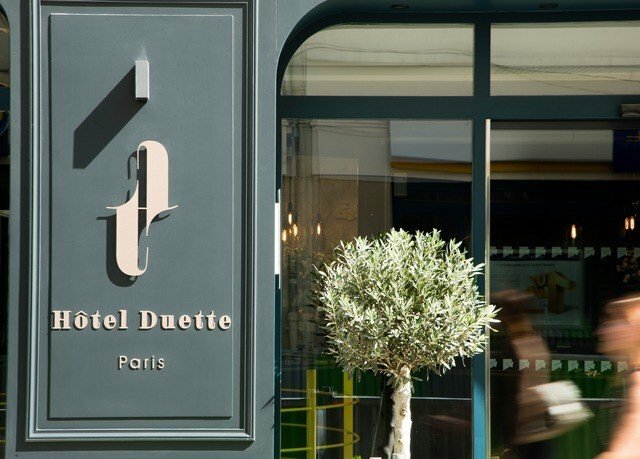 But there are a few subtle changes, such as a bigger and brighter reception area, and contemporary additions that include a Chanel spa, a teatime parlor inspired by Marcel Proust, plus a host of discreet modern amenities: ultra-silent heating and cooling systems and television sets camouflaged as dark mirrors. If Ernest Hemingway, F. Scott Fitzgerald, or Coco Chanel came back, they wouldn’t miss a thing. 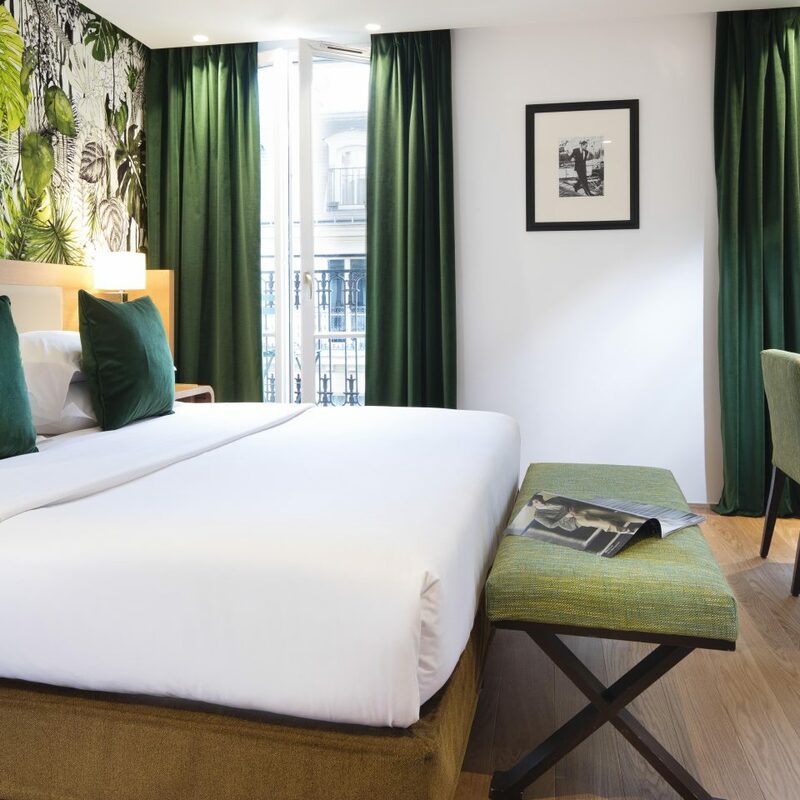 There are four room categories, starting with 375-square-foot Superior Rooms, outfitted with king-size beds and 18th-century style furnishings; they overlook quiet Rue Cambon or the leafy terrace outside Bar Vendôme. 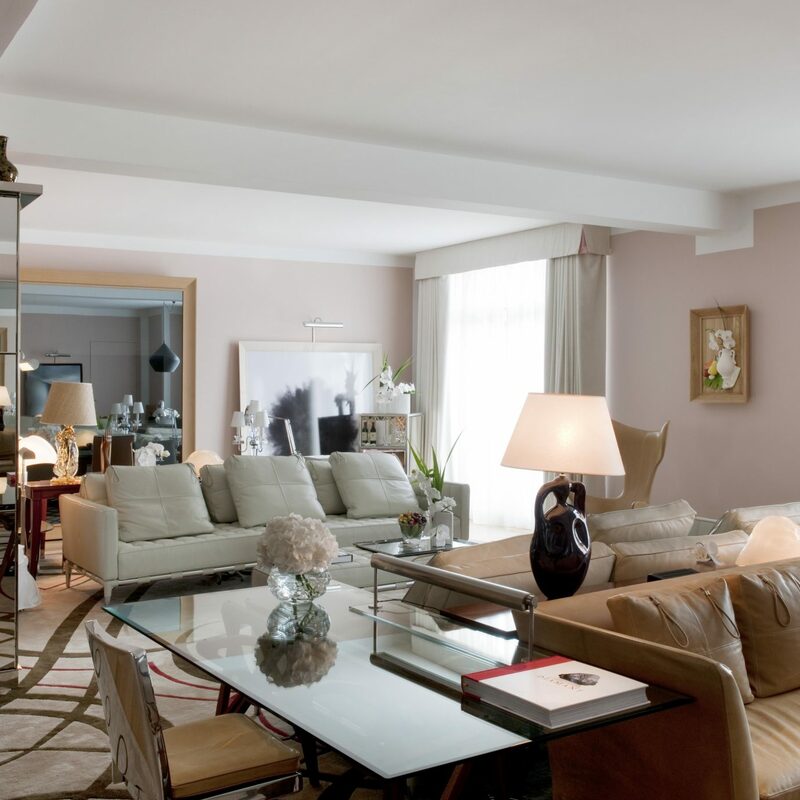 The rest are suites, including one-of-a-kind Prestige Suites named after illustrious former guests, and decorated in the style they preferred. 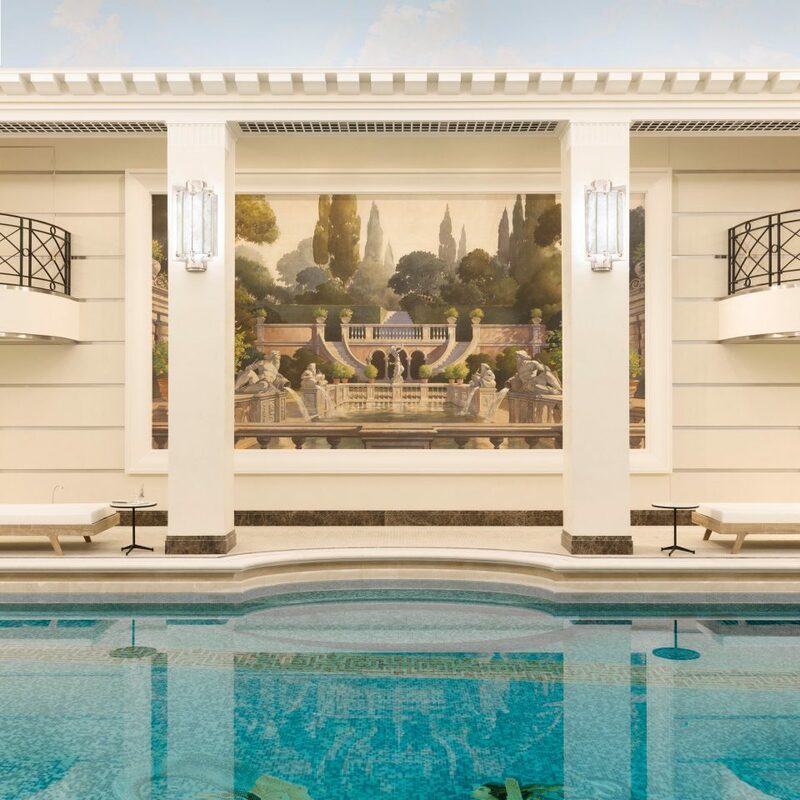 Eating and drinking at the Ritz is no ordinary experience. 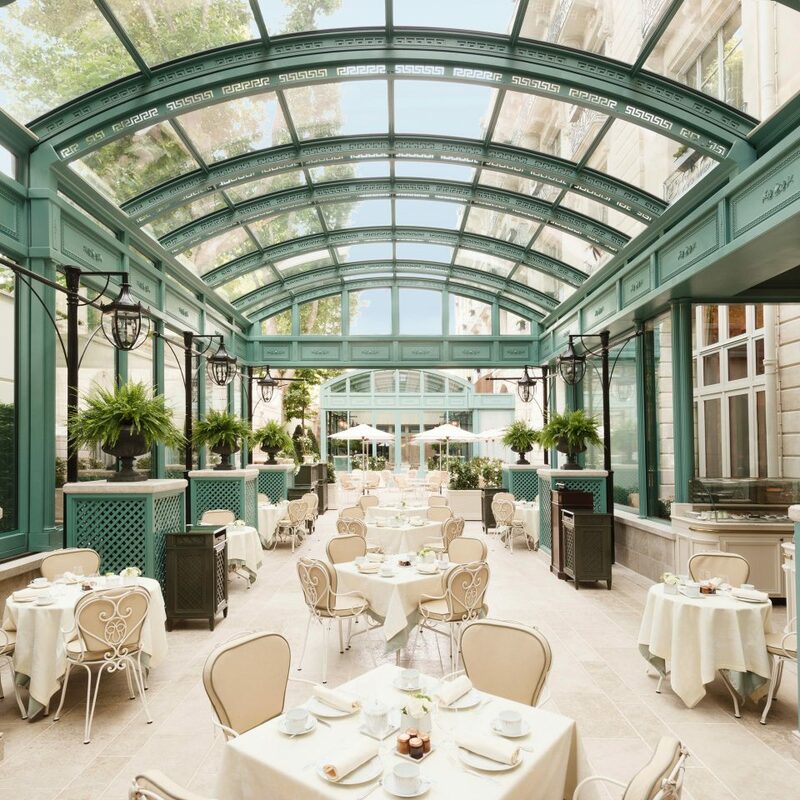 This is, after all, where Parisian high society gathered for tea before World War II, where Marcel Proust liked to dine alone, and where Hemingway got soused on dry martinis. Chief among the hotel’s five bars and restaurants is the 1921 Bar Hemingway, filled with memorabilia related to the author. A popular drink is the Serendipity, made with calvados, mint, apple juice, and Brut champagne. 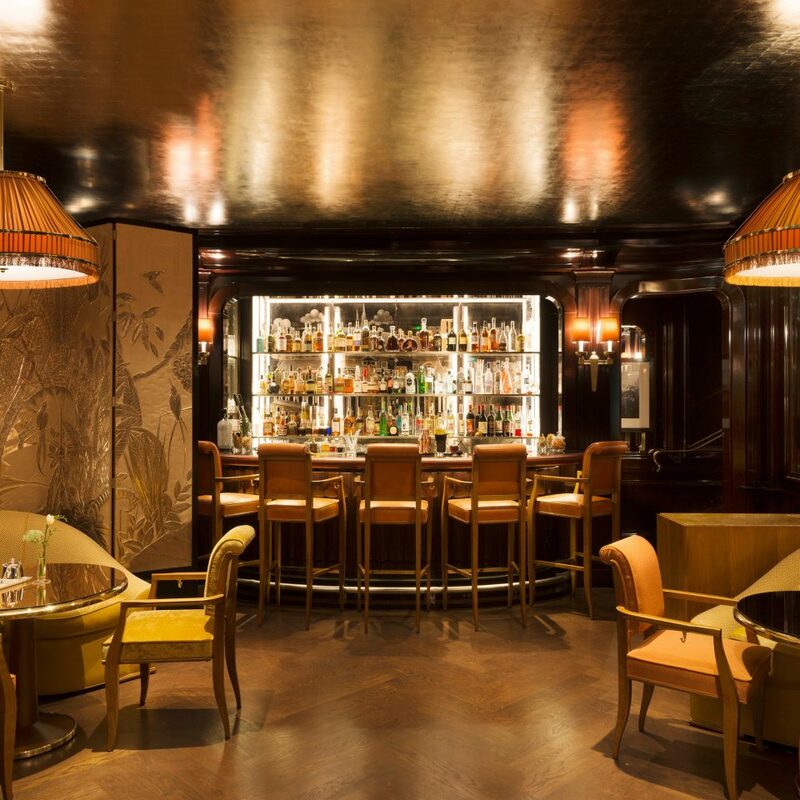 The Ritz Bar serves bistro food and a long list of wines. 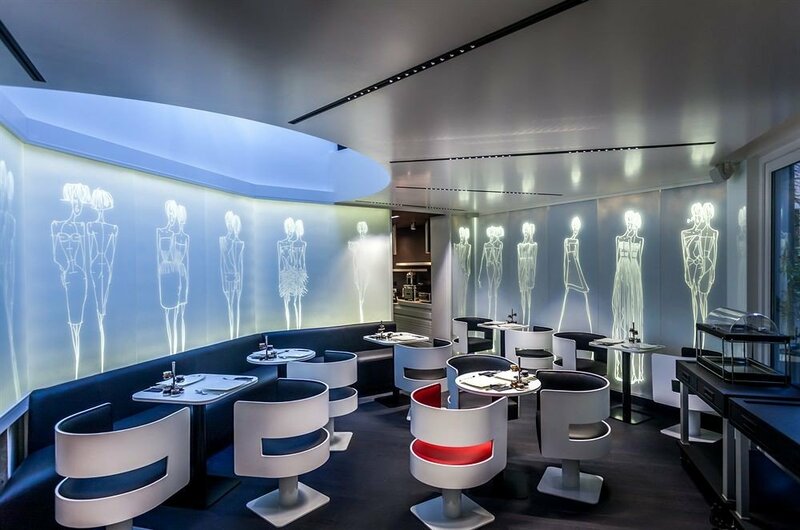 At Bar Vendôme near the entrance, fashionistas order steak tartare and café crème. 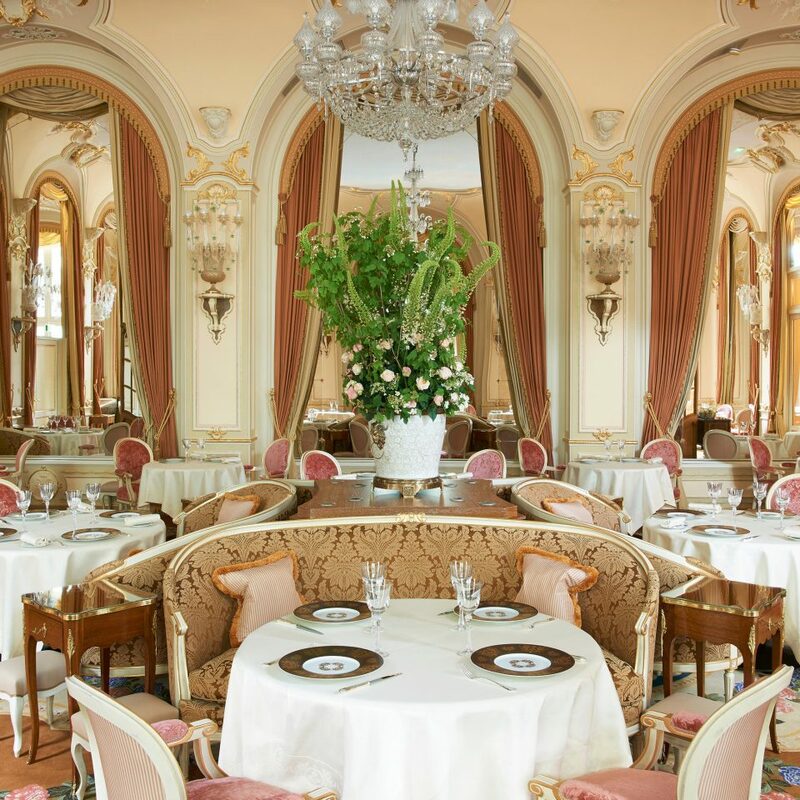 L’Espadon is the formal dining room lit by Venetian crystal chandeliers. 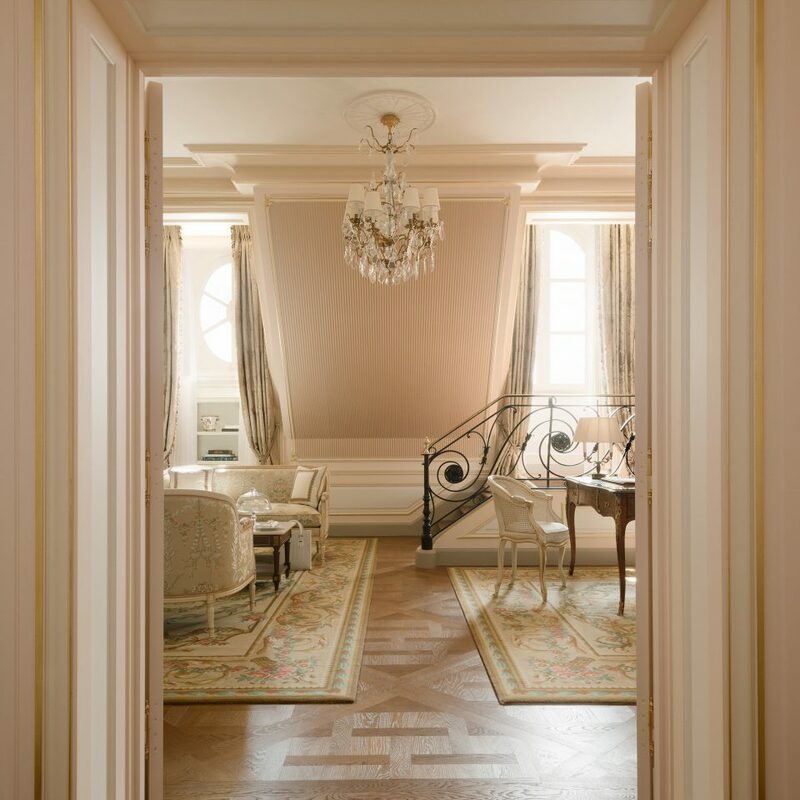 Bordering the Place Vendôme in the First Arrondissement, just north of the Tuileries gardens and surrounded by boutiques like Balenciaga and Comme des Garçons, the hotel’s location is as exclusive as it gets. 1- Location: The location at Place Vendome is hard, if not impossible, to surpass. A quiet, and almost exclusive plaza in the middle of everything Paris has to offer. 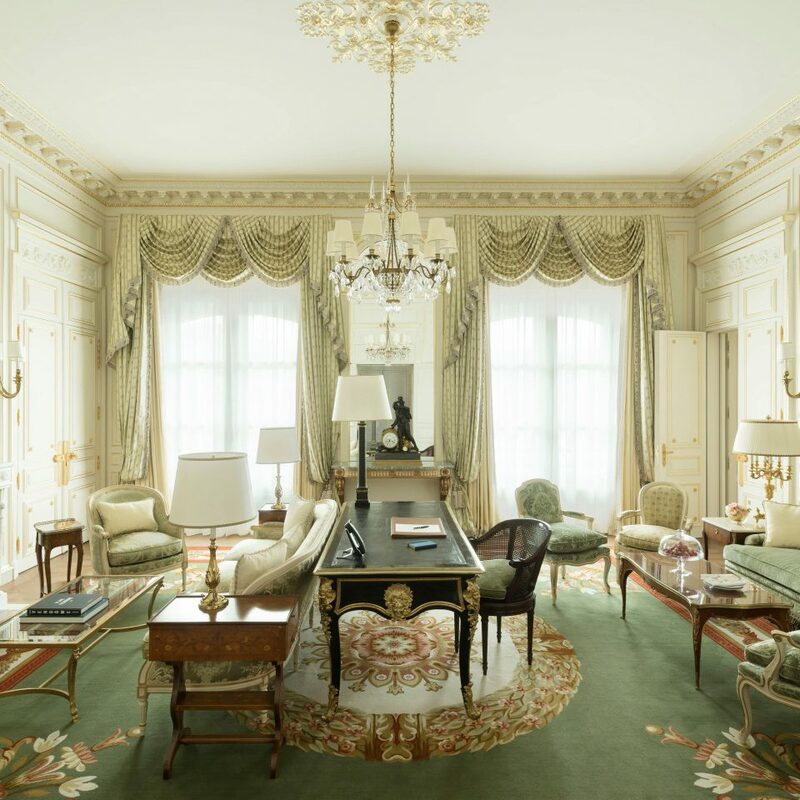 2- Historic value of the building: The Ritz Paris is part of Fance's history, and a monument in its own right. 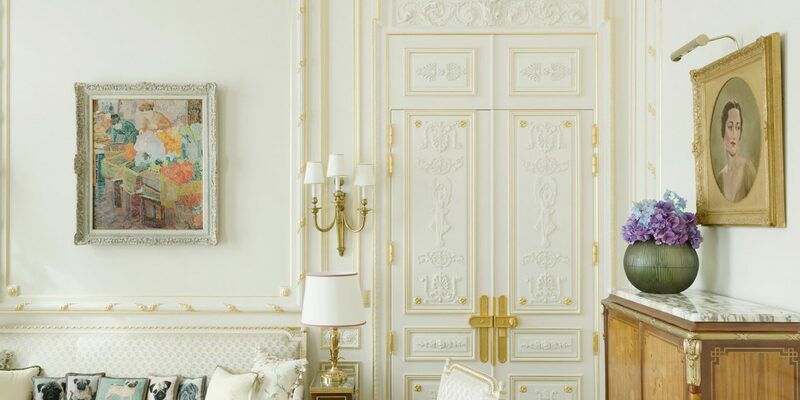 3- Ambiance: The Ritz Paris executes perfectly the task of separating the guest from the loudness of Paris, and preserving the wonderful French way of living. Unobtrusive, and exquisitely refined and elegant. 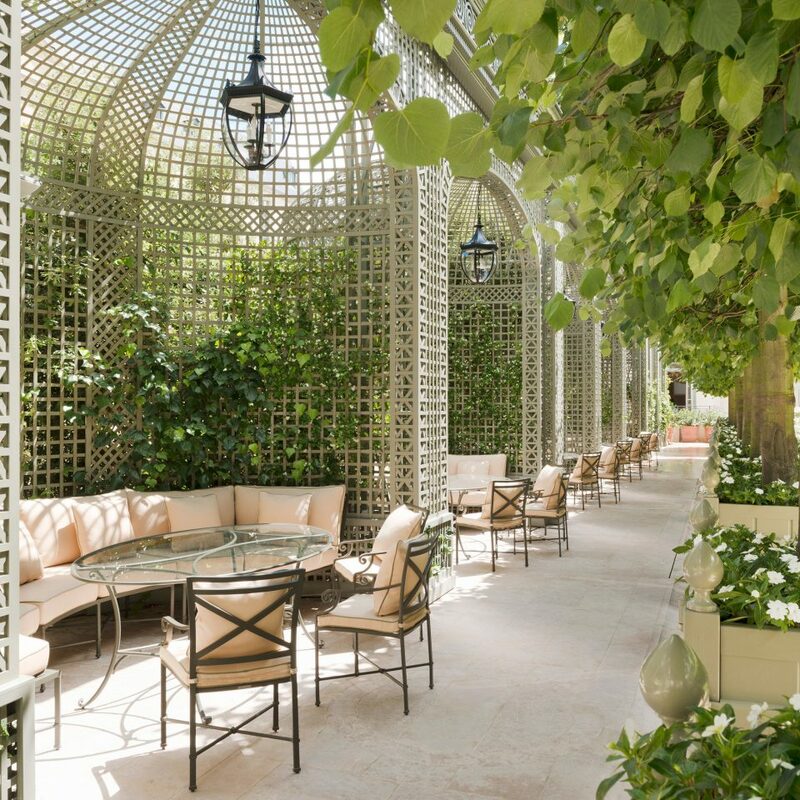 4- Rooms: This is where, in my view, the Ritz Paris truly stands out from the rest (if you've seen a Mandarin or a Four Seasons, you've seen them all). 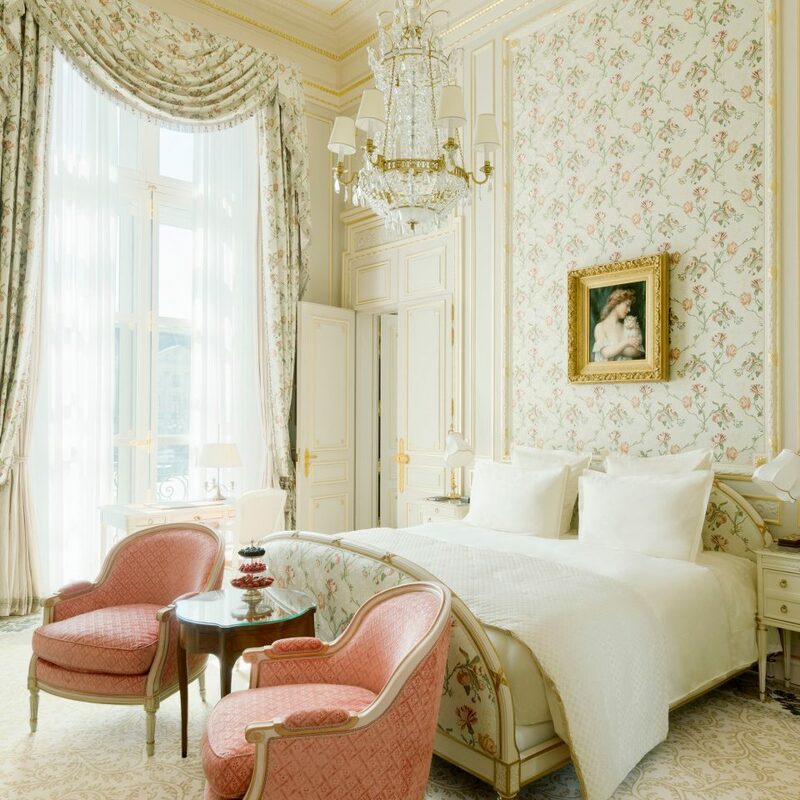 From the gold (and to some people, tacky) swan faucets, to the drapes and decorations of the rooms, the Ritz Paris sets itself apart from every other hotel in Paris, and gives the guest the feeling of staying somewhere historic and monumental. Finally, the staff always conveyed a palpable sense of pride in working at the Ritz, and in turn shared with the guest the contagious joy of working at such a historic place. 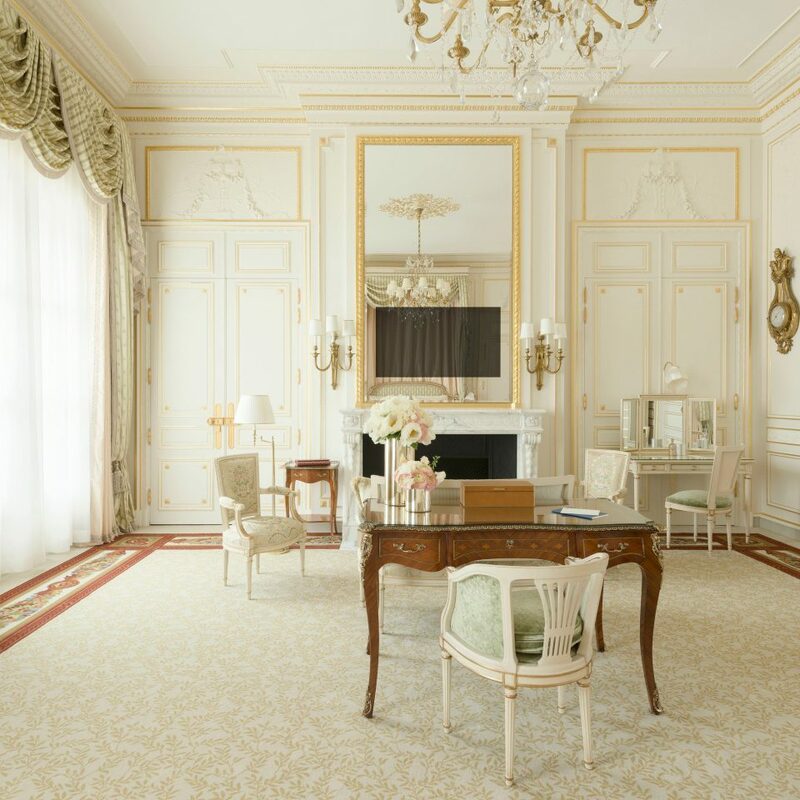 Overall, a perfect experience at the Ritz Paris. I would stay there every time I am in Paris, if money allows. You cannot Improve on excellence. This is a bucket list tick off stay. 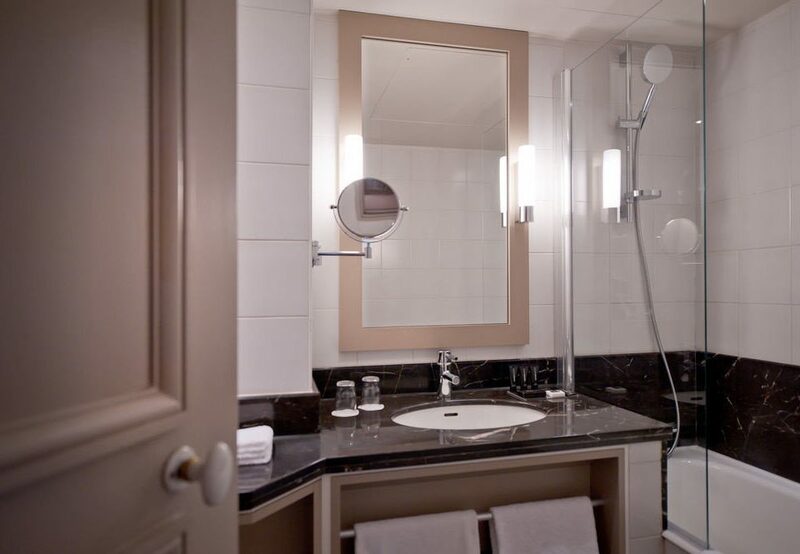 Everything is super perfect, everything you would expect from a hotel of this quality. Downside, no tea/coffee making in room and €16 per cup to order, breakfast €88 euros per person. Top tip, google Monoprix ....2 mins walk, pick up snacks, breakfast and wine. This Hotel is sensational it’s a must if only for you to visit the Bar and have a Drink. It’s a whole different ball game in side the doors of this Palace Hotel. There a re 2 Bars one at the entrance and another call the hemming Way Bar at the end of the long corridor passed the reception. The interior of the girls is stunning and palace like. In the middle of the hotel there are a group of shops along the corridor that would look like the top clothes Bags Diamonds you name it shops in Milan. 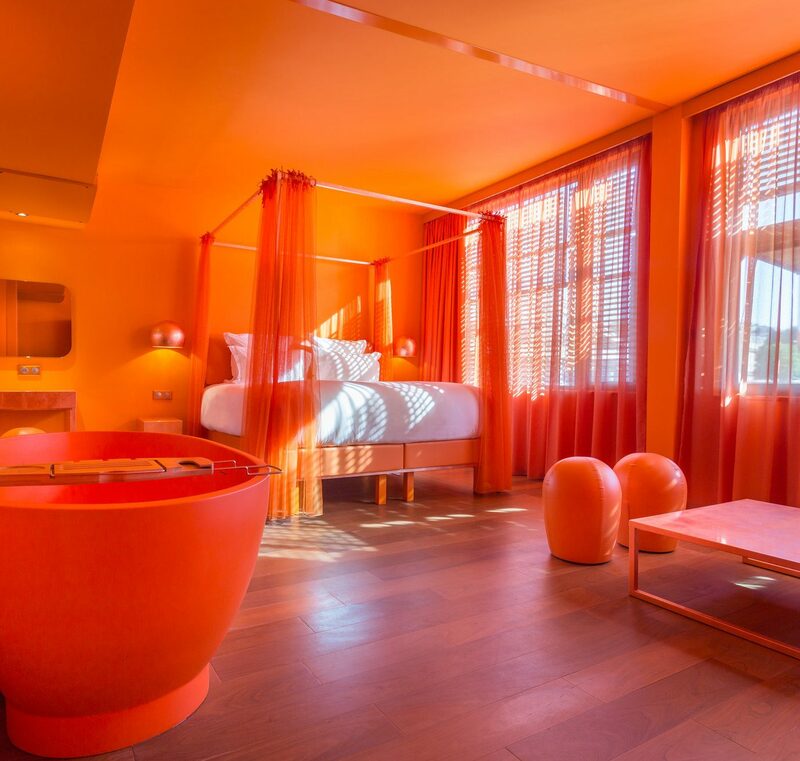 The rooms are luxurious and have to be seen to be believed. The beds are almost impossible to get out of they are so comfortable. 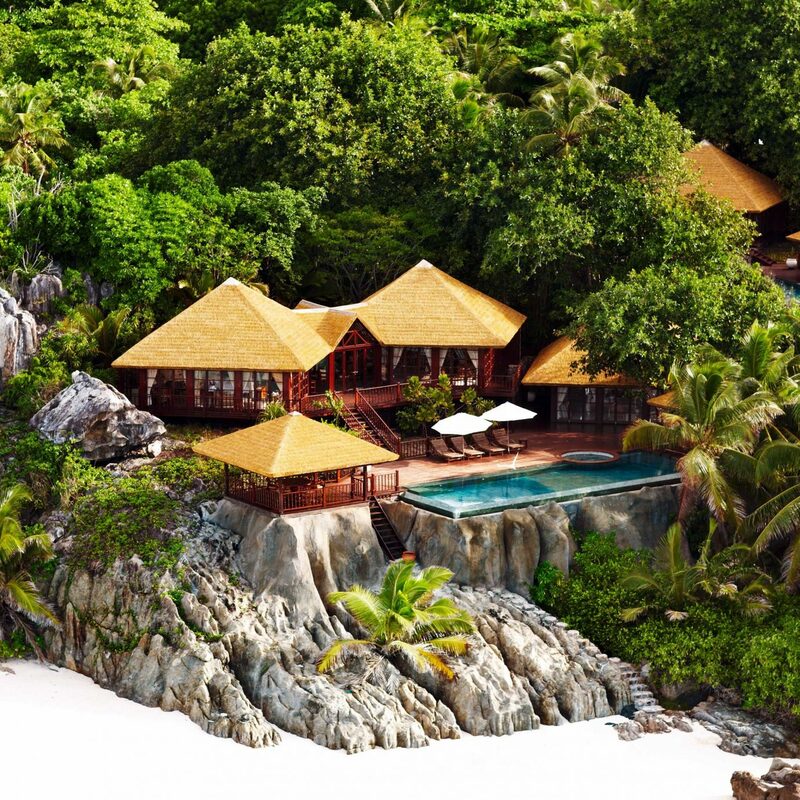 It’s one of the places you must visit to rock of your bucket list. This was our second stay at the Ritz. On this trip we stayed 8 nights in a Grand Deluxe room. This was spacious and more than enough room for the two of us. We had booked airport transfer from the hotel and were met right at the air bridge by a hotel representative who escorted us through a priority lane at immigration and helped collect our bags and take us straight to the waiting car. We were met by the same driver we have used in Paris for the past three trips from the wonderful Chabé car service. Upon arrival at the hotel we were met outside by hotel staff who easily guided us through the check-in process that took less than 60 seconds as they had all our information on file from our previous stay, we arrived early morning, but they had guaranteed early check in. We were upgraded one room category which was appreciated. Arriving in the room we noticed that they had monogramed pillowcases on the bed with both of our initials, a nice touch. In the sitting area was a bottle of chilled house champagne, petit four’s plus a continental breakfast and a pot of hot coffee. This shows the level of coordination to be able to have breakfast ready in the room upon arrival. My partner was also offered a complimentary make up session at Chanel in the Ritz Club, [which she was impressed with so booked another session with them]. These small touches really place the Ritz in a league apart. The room layout was great, with a long hallway with bathroom and separate toilet off the hall. Opens out into area with bed and spacious sitting area with desk, couch and coffee table. Two full double wardrobes and a single wardrobe for coats. Even though it was winter, it was nice to have the full height windows that can open to let in some fresh air. Housekeeping and the nightly turndown service were excellent. There is nothing we would fault with the room. We had made most of our other bookings before arrival, so didn’t need the Concierge service much during this stay, but when we did they were excellent as always. They helped reconfirm bookings we had made directly at Arpège and Guy Savoy without question. We ate breakfast twice at L’Espadon on this visit. The main dining room is attractive, and the service was friendly. The food is OK but to be honest we wouldn’t go there just for the food. We visited Bar Hemingway multiple times, which I will address in a separate review. 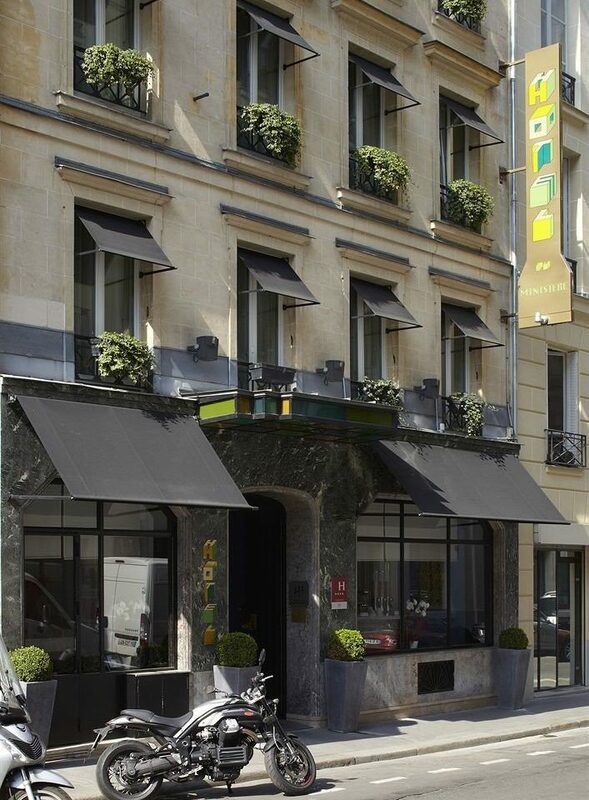 The location of the hotel in Place Vendôme is excellent for our requirements. We can walk to; the Lourve, Musée de l'Orangerie, Printemps Haussmann and most the major shopping boutiques we would want to visit. 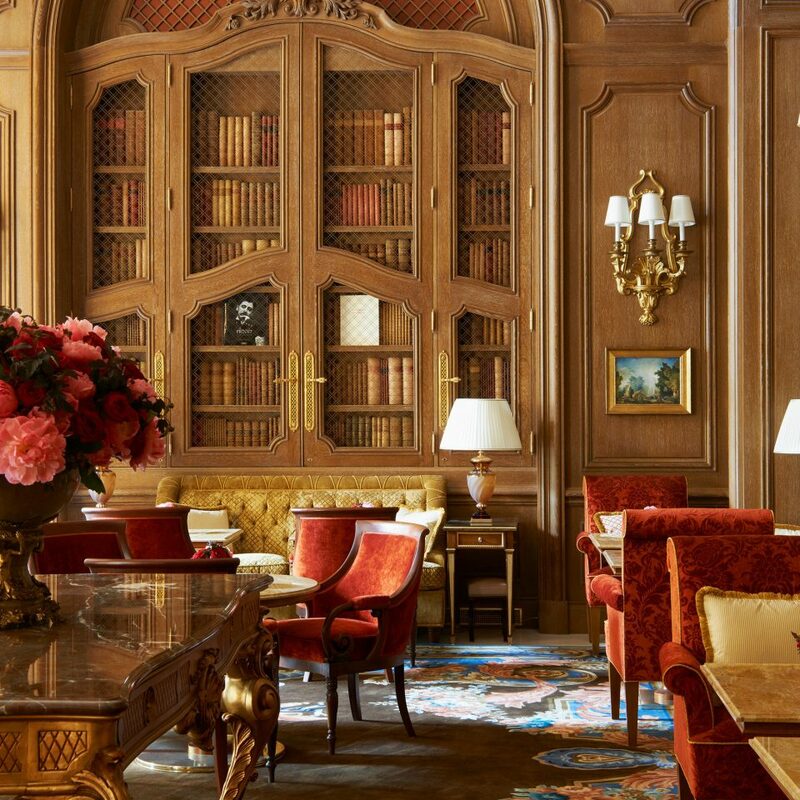 We have stayed at the George V several times and it’s an excellent hotel, but because of the location of the Ritz, the service and Bar Hemmingway we will be staying there again on our next visit to Paris. Small, intimate, very comfortable atmosphere. Friendly staff delicious drinks- well worth the 28 Euros for one drink, which comes with chips almonds and Kalamata olives. It's a total experience. We visited twice in one week because it was so excellent. We had to wait to get seated but it was well worth the wait.